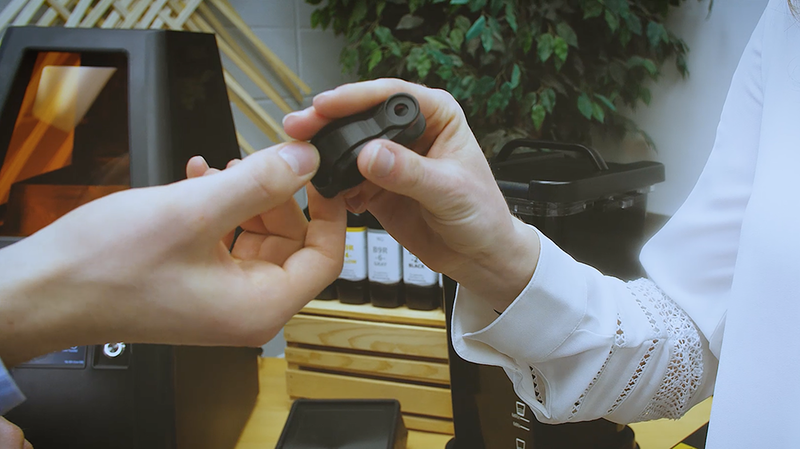 The ability to grow a business depends on delivering quality products to customers faster. 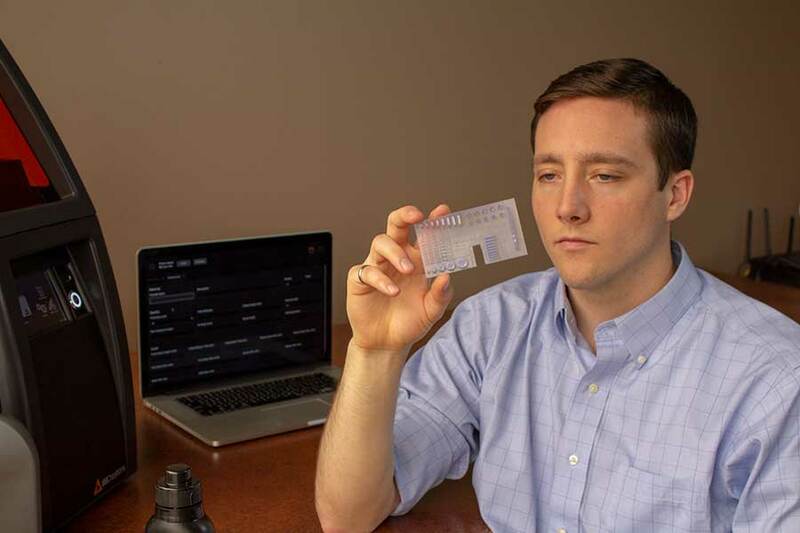 No matter the size of your operation, we know that you don’t want to keep your customers waiting while your production is halted. 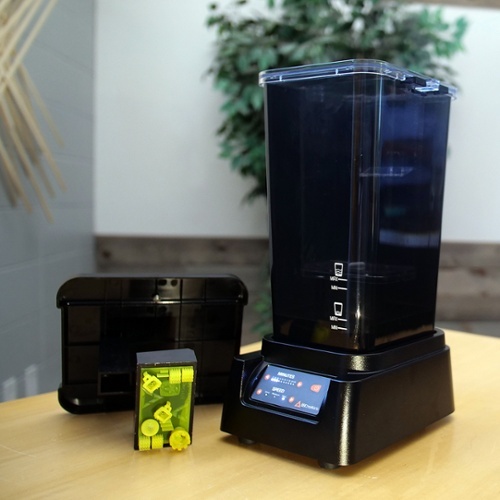 Whether you currently outsource production, use a mill, or hand carve wax models, 3D printing can significantly cut production times, ensure consistent lead times for your products, and help your customers choose their pieces faster. The best part about our technology is the incredible things you do with it. That's why for our year in review, we want to focus on you. 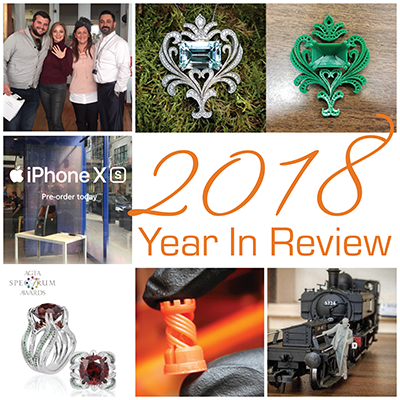 From a partnership that launched the iPhone XS and 3D printing award-winning designs to helping stop global counterfeiting and taking your business from startup to Showtime TV, you made it happen in 2018 - and we're honored we got to be with you every step of the way. 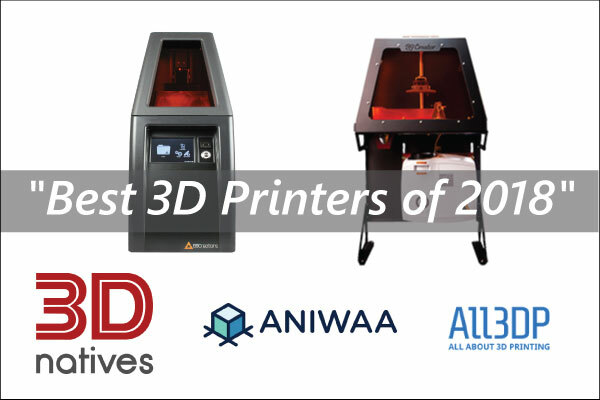 B9Creations 3D Printers Top the Lists of "Best 3D Printers of 2018"
B9Creations 3D printers top the lists of "Best 3D Printers of 2018" from 3D Native to Aniwaa to ALL3DP. See what sets us apart. 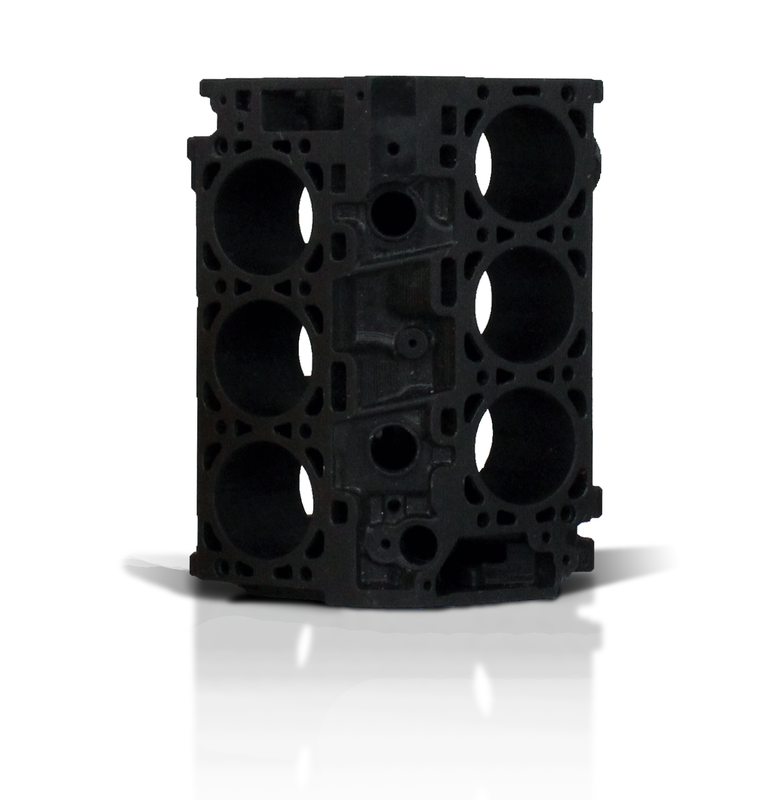 Need a 3D Printing Material Not in Our Resin Line? 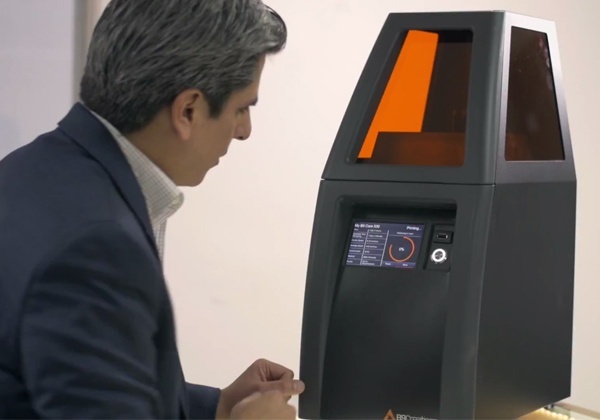 3D scanning devices have become some of the most useful tools available, especially when it comes to 3D printing or design. But with each new development that comes out, you can be left wondering which is the best for you. Many companies will throw out flashy specifications such as a high scan resolution or a spec-heavy camera. But is the number of megapixels all that it's cracked up to be? 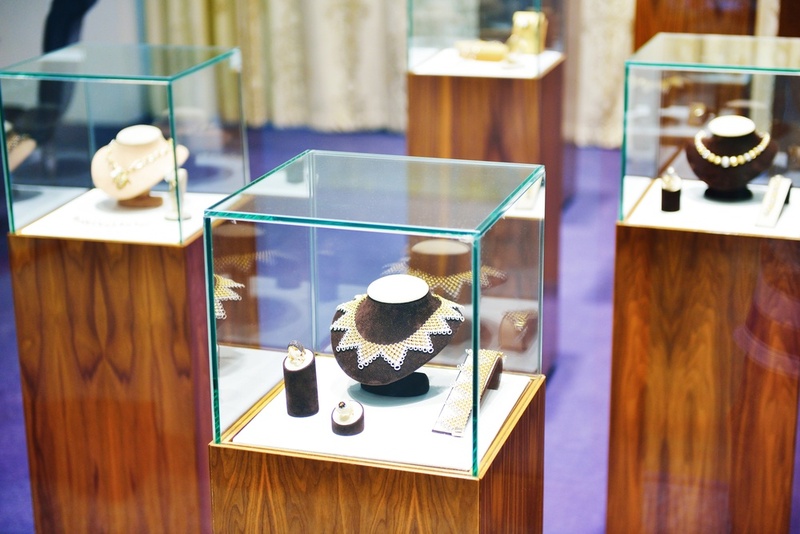 In recent years, technology has offered some of the greatest benefits to the jewelry industry, primarily through 3D printing. 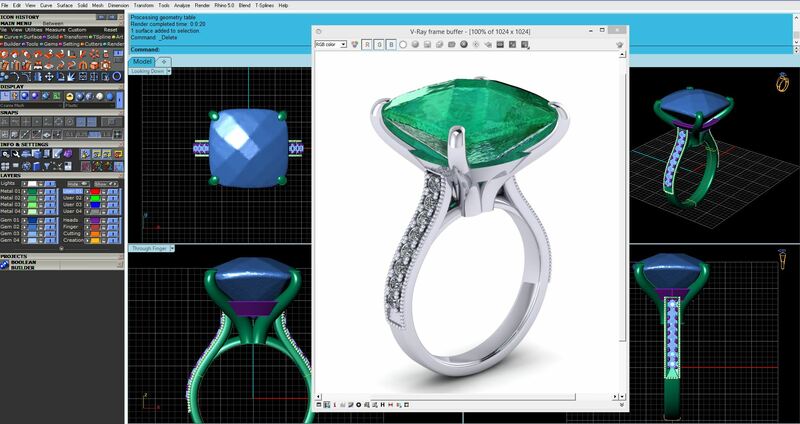 It is an innovative, cost-effective, fast, and easy-to-use technology that offers several jewelry customization options to the customer. 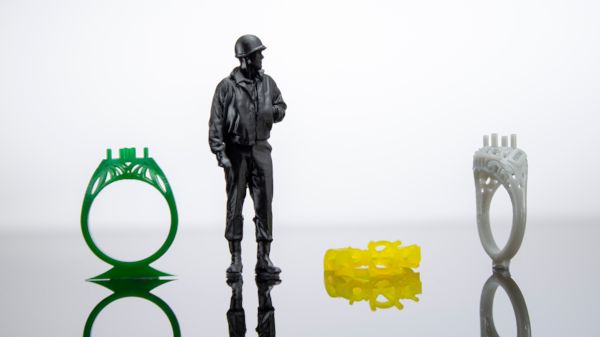 But most importantly, 3D printing offers jewelers the chance to boost their business and overcome the biggest challenges they face. Unique-shaped gemstones add a dazzling touch to jewelry pieces, but can be a challenge. 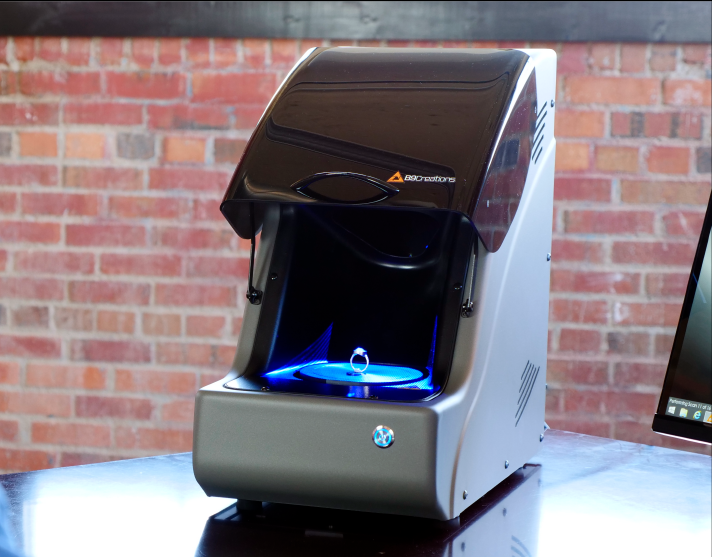 The B9 Scan 350 enables jewelers to accommodate every angle, creating a uniform design while cutting down on design and prototyping time by 80%. 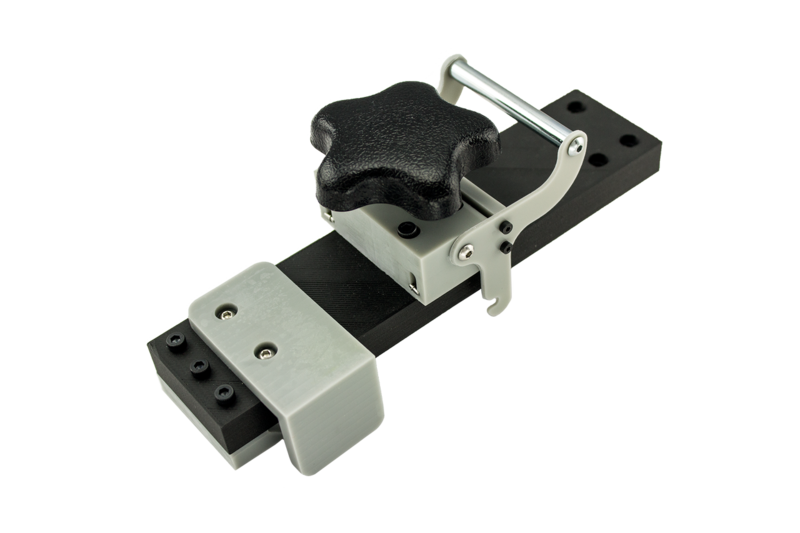 When a new product idea has the potential to simplify, modify, or improve the current market, (like when B9Creations emerged in 2011! ), that idea shouldn’t just stay an idea. It needs to be conceptualized, analyzed, iterated, and finalized so it can be brought to market sooner and get started changing the world. We love the B9Creator. It’s where we got our start. 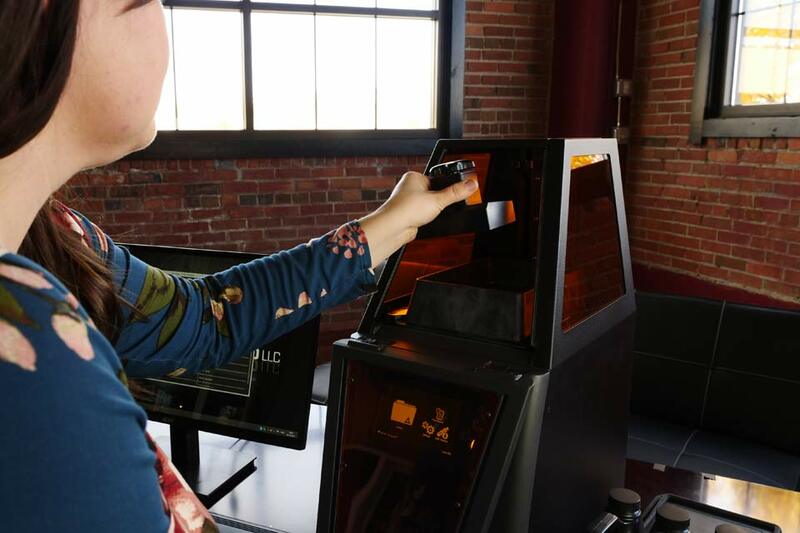 Because of that machine, we're where we are today – in 66 countries making 3D printing easier and faster than ever, all thanks to valued customers like you. 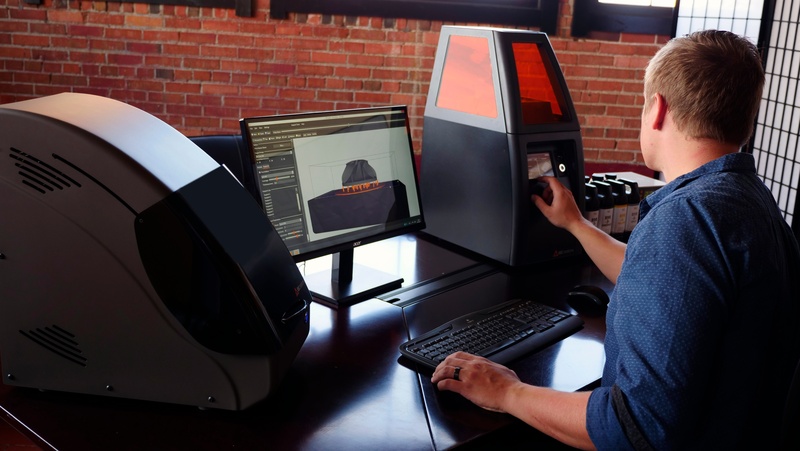 That’s why when we went to build a new machine, we wanted to know what mattered most to you. 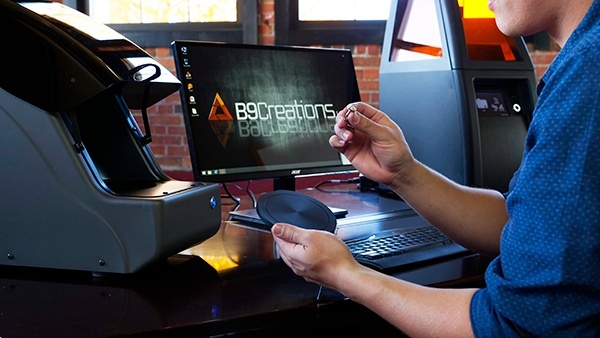 B9Creations is continually growing and improving, responding to the needs and recommendations from customers just like you. 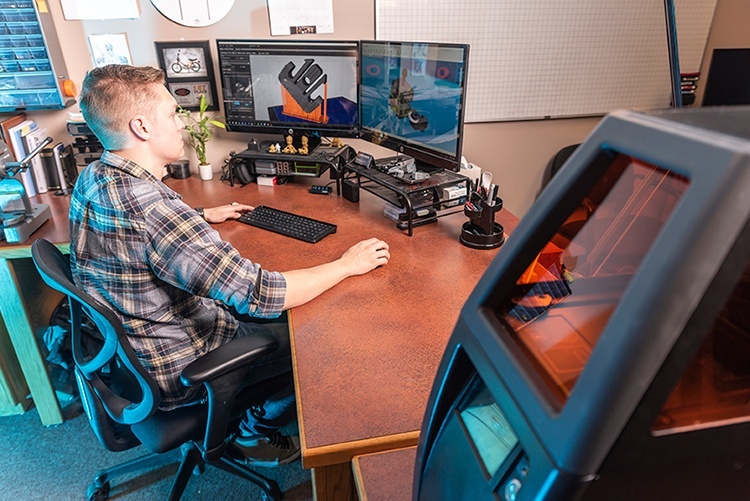 Our networks of jewelers, prototypers, researchers, manufacturers, and model makers are constantly providing feedback and suggesting ways that we can make your businesses more efficient and profitable.